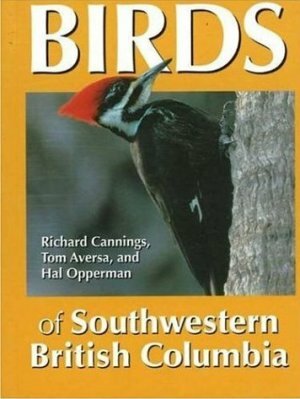 This beautiful little volume will delight and inspire bird lovers who live in or are visiting southwestern B.C–essentially the coastal areas north to Bella Coola. An amazing amount of useful information is packed into this handy, portable guide, which will appeal both to experienced birders wanting to learn more about the behaviours and habitats of local species and to beginners who are still learning to identify them. The guide, covering 220 species and illustrated with 370 full-colour photos, also includes a map of the region covered, information on birding equipment, habitat descriptions, and tips on when to go birding and how to attract birds to your yard. Pages are colour-coded according to related species, and the guide is organized by families so that related species are shown together.